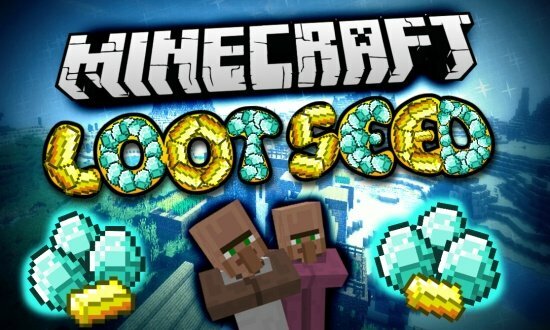 Do you like Minecraft seeds with diamonds, gold, and other loot?! 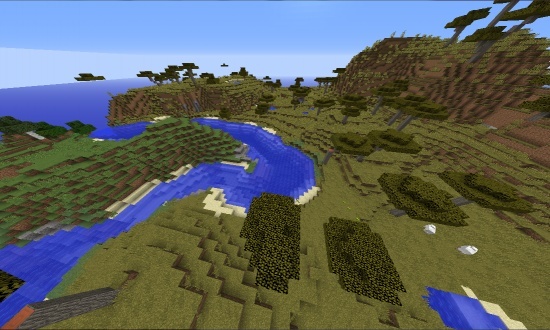 Then you've found the right minecraft seed for 1.8! 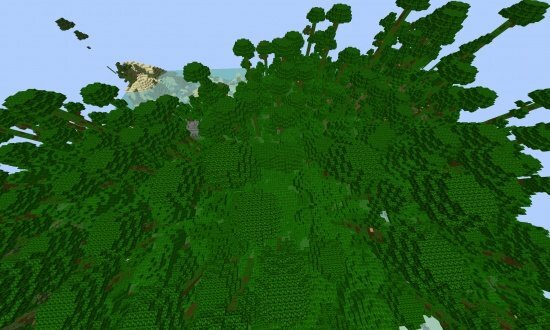 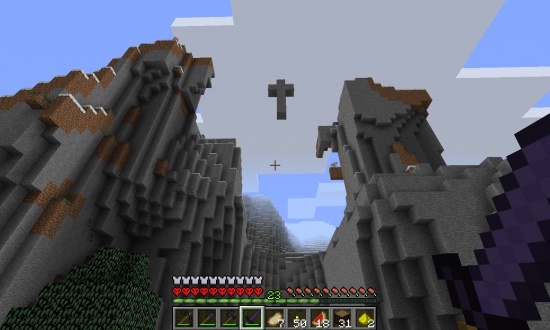 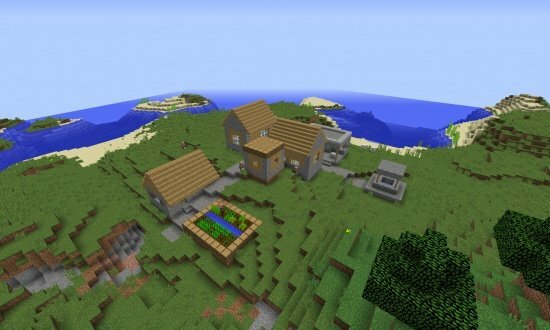 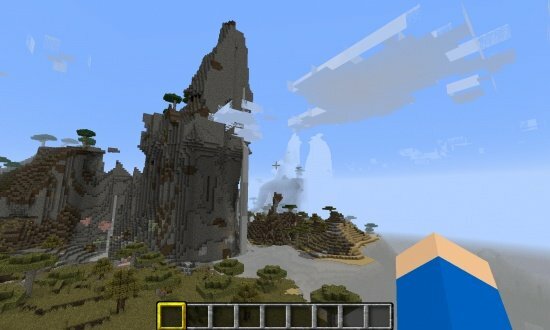 This is one of the best minecraft seeds for 1.8 if you're looking for good loot at the start. 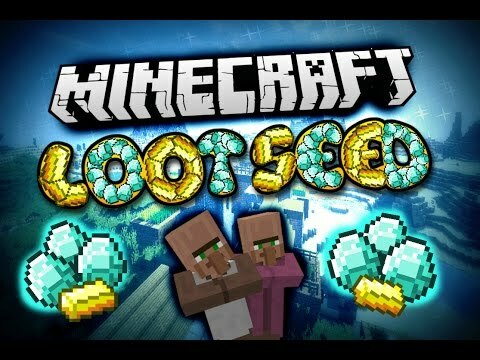 Diamond seeds are just an awesome find, and there aren't too many good ones out there. 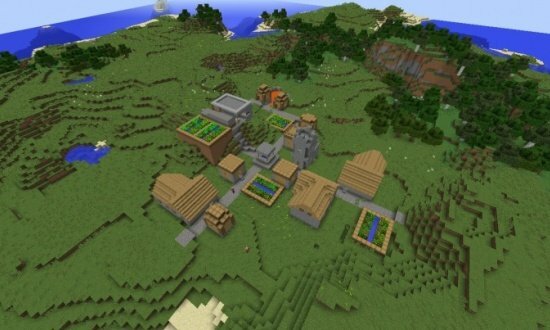 It's also a great seed if you enjoy trading with villagers. 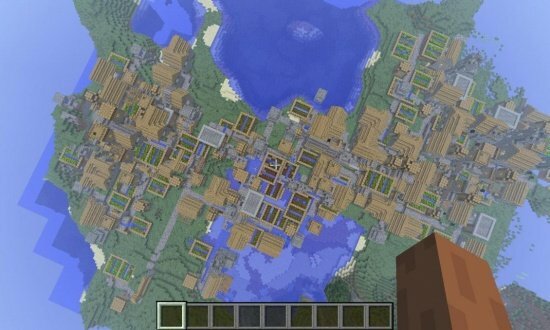 This video showcases an amazing minecraft seed with a village, a temple, diamond horse armor, obsidian, diamonds, and plenty of gold! 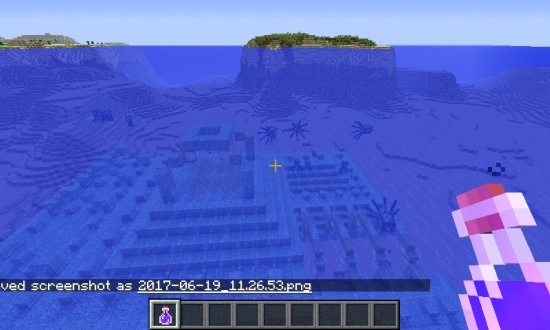 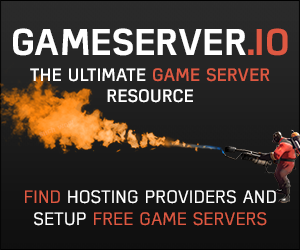 And, all of these resources are extremely close to spawn! 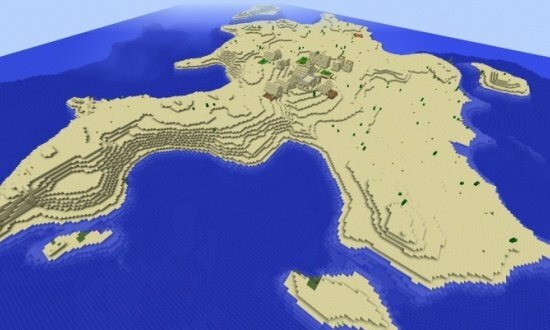 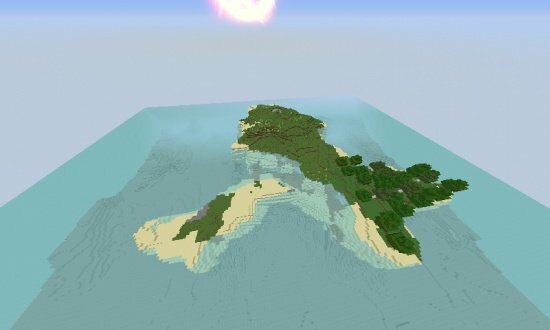 This seed is for PC on versions 1.8 or 1.7 and has plenty of features, including a desert biome, swamp biome, mountain biome, and grassland biome all in one spot.